Myanmar: What is the 8888 demonstration and what was General Ne Win’s reaction? He was assassinated on July 19, 1947. Shall we paint a black picture of him? We never forget 7 July. 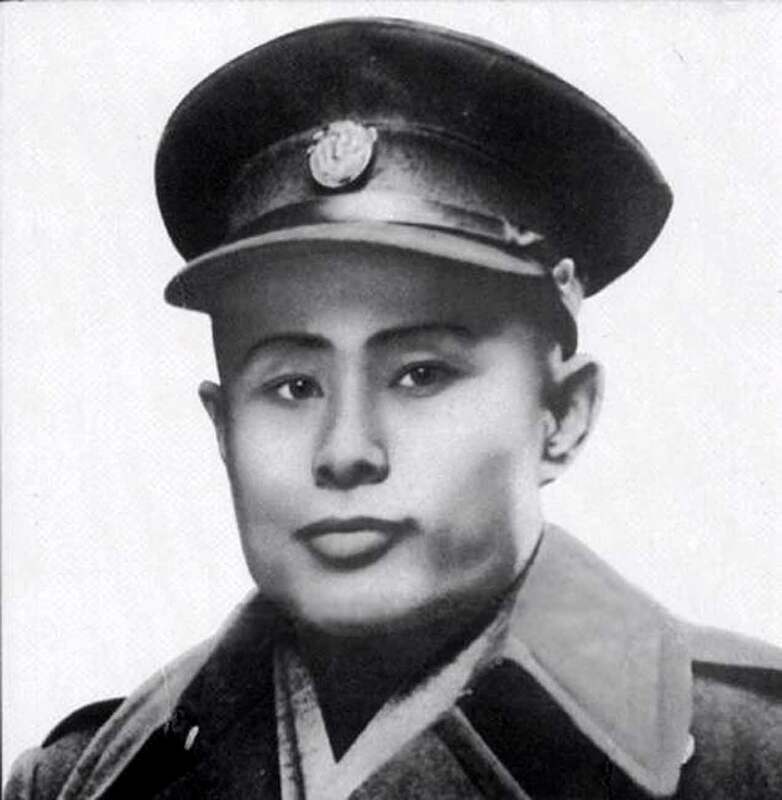 Soon after General Ne Win’s coup in 1962, the dictator cracked down on all dissidents brutally. 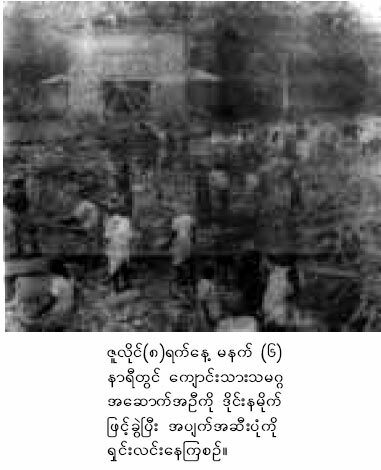 One clear evidence was that unarmed union students were massacred when the Student Union’s building in the compound of the Rangoon University was dynamited. 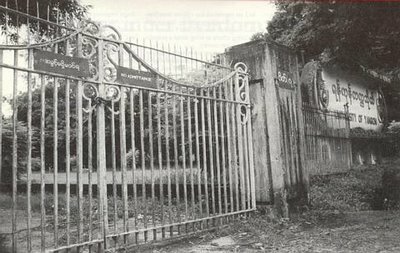 On July 7, 1962, about 2,000 members of All Burma Students Union had marched peacefully in the compound of the Rangoon University to protest unfair hostel rules before they were gunned down at night. Those students are historically known as 7 July students and honored every year by Burmese political dissidents including new generations. History cannot be hidden nor changed. Student Union’s building before being destroyed at dawn on the 8th of July 1962. 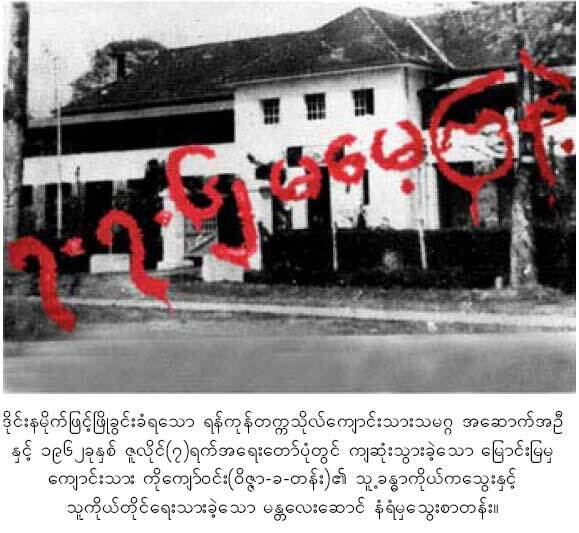 Just before his death in the massacre, Ko Kyaw Win, a university student from Myaung Mya , himself wrote, “Don’t forget 7-7-62,” in blood from his wound on the picture of the wall. Debris from the dynamited building was cleared on the morning of July 8, 1962. 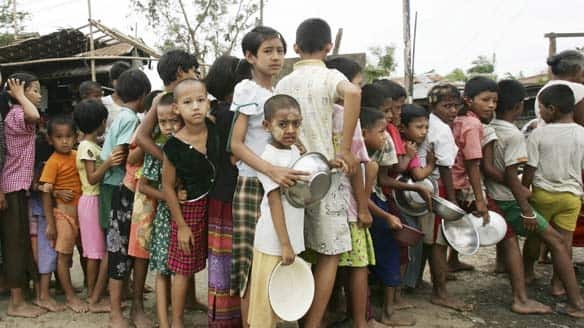 Until 4 July 2008, Burmese brutal regime led by Gen Than Shwe, notorious winner of the world’s third worst dictator has not yet released U Win Tin, 79-year-old veteran journalist of Burma and winner of the 2001 UNESCO/Guillermo Cano World Press Freedom Prize.